He is back! Moravec is finally looking to roll after a tough junior year that saw him injured most of both fall and spring. I almost did not put him in here because I didn't know if he was ready to run fast times again, but he showed us that he could at Detweiller At Dark this past weekend where he took 8th with a 15:15.3. 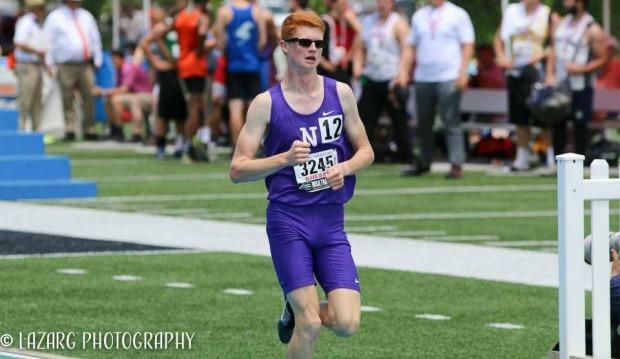 I recall at DGS Relays, coach John Sipple telling us that Moravec will be the top runner in the state this year and he may be when it is said and done.